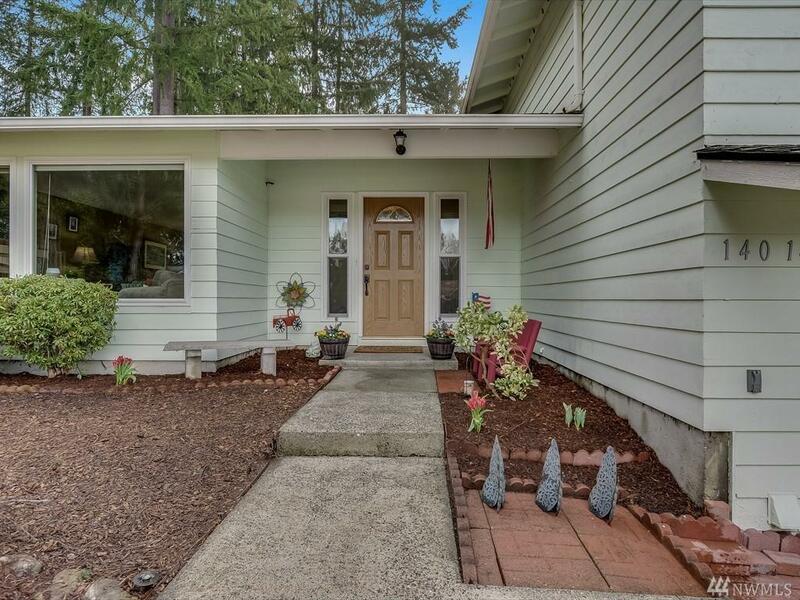 Well maintained tri-level home has new laminate wood flooring, a large kitchen with granite slab counters, breakfast bar & tons of storage. 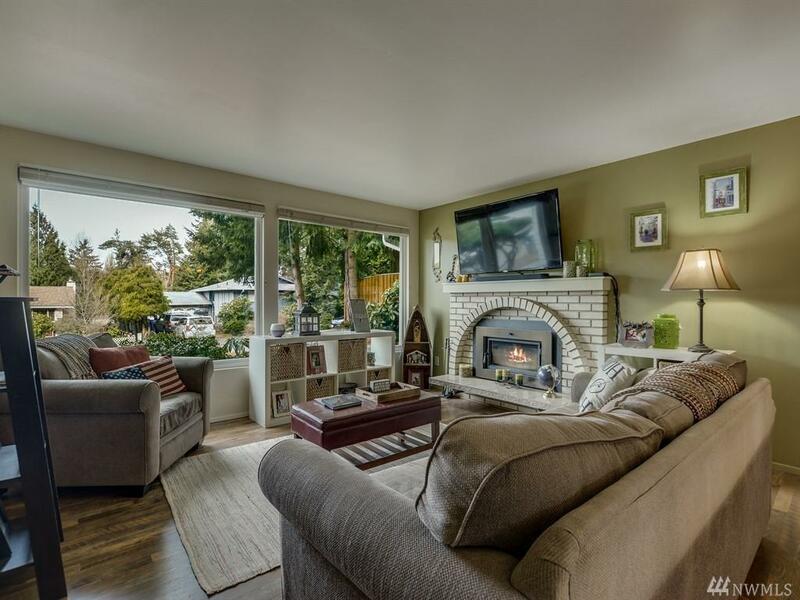 Two living spaces, a cozy fireplace, & utility room w/custom storage. Three beds upstairs, w/master en-suite. Family room could be 4th bedroom. Dining Room leads to large trex deck, great for entertaining! Large shed & plenty of space for a garden. 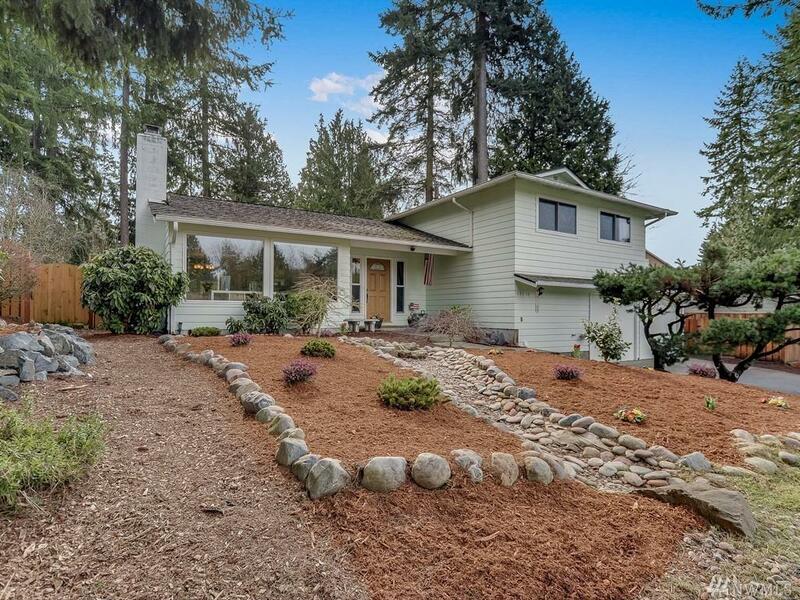 Close to Juanita Beach, freeway access & shopping/restaurants. 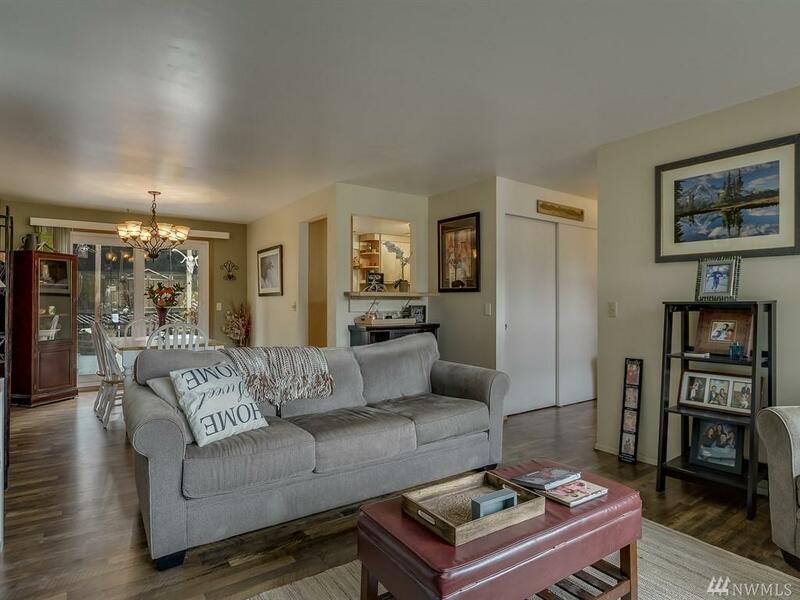 Bus stop, schools & parks are a short walk away.